The snow has finally made it’s way to Calgary, and it looks like we’re in for a white Christmas. You could stay warm by curling up in your blanket and binge-watching Netflix’s entire repertoire of holiday films– no judgement here, we’re right there with ya. 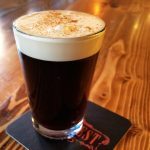 Instead of going into hibernation though, you could warm up with some of our favourite warm boozy drinks in Calgary! The name is fitting for this drink because you’re practically guaranteed to be left all toasty after sipping it. This is a wicked twist on an Irish Coffee featuring drip coffee, Canadian whisky, China China, demerara syrup, topped with a cream float and a dash of cinnamon. 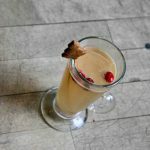 You’ll get flavours of orange and liquorice from the China China, but the forward flavours of Cardamom and Cinnamon in the liquor will make this drink feel like Christmas. A winter classic, the Hot Toddy originates from Scotland and was literally created for cold weather drinking. Some even believe that it helps relieve cold and flu symptoms, and we aren’t about to argue with that. 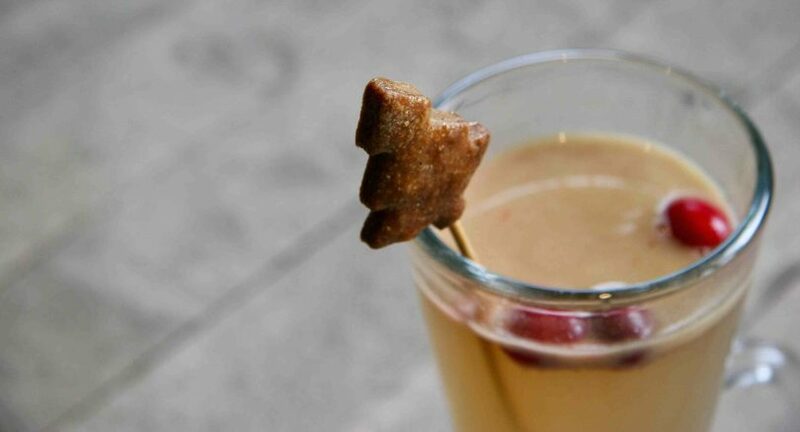 Cibo’s Hot Toddy is made with Canadian Club Whisky, house-made spiced butter, maple syrup and is completed with a nice ginger cookie for snacking. 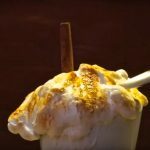 If the booze and spices in this drink don’t warm your heart, the charity aspect definitely will! 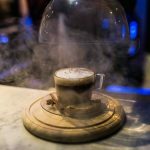 $3 of every Hot Toddy is donated to The Alex Community Health Centre to help tackle tough health and social issues head-on. Monki is already well known for having a fantastic brunch, so let’s focus on one of their evening offerings that we are loving big time. What are the holidays without a few glasses of eggnog and rum? Satisfy your craving for the holiday staple with Monki’s improved version, the warm Nog Nog. The biggest selling point here is the roasted marshmallow topper that you crack through to get to the good stuff — it makes the drink even more comforting than a hot chocolate with marshmallows on a chilly night. An ode to Vietnamese Coffee, Raw Bar’s “Good Morning Vietnam” is a boozy and spicy rendition. It is also served warm, so it’s perfect for the chilly winter we’re in for. Besides a great name, this cocktail has gourmet ingredients like Patron XO Cafe Incendio, a tequila liqueur that’s infused with chili and chocolate, and foamed condensed milk, added to its espresso base. 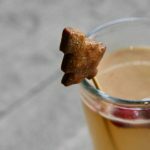 To finish it off, the entire drink is lightly smoked to add extra flavour and topped with cinnamon and star anise, making this drink a big step up from the drink it’s inspired by. 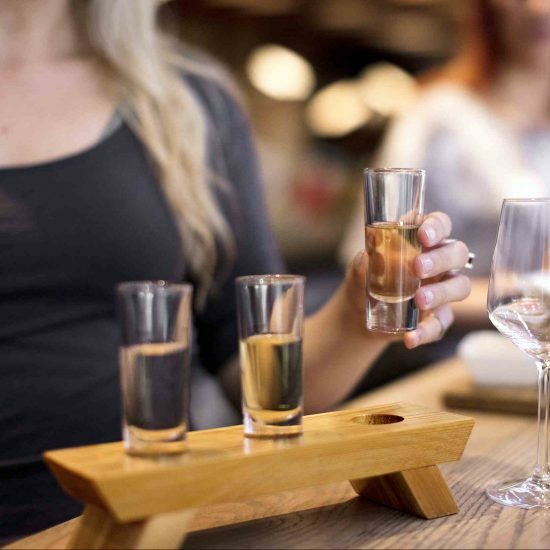 Step away from tradition all together with a little sake this season; just because it’s Christmas doesn’t mean we’re only looking for nutmeg and cinnamon! Sake is an alcoholic beverage brewed from rice. At Goro + Gun you can choose from a whole range that is served warm, like the Fukumitsuya, a traditional Junmai. Most traditional sakes range from 15 percent to 17 percent, so you can count on being warmed up in more ways than one. With all these delicious drinks to help keep you toasty this winter, there’s no need to be a holiday hermit! Get out and give these spots a try before subjecting yourself to every bad Hallmark movie in existence.